Quartz Scheduler is widely accepted and used open source job scheduling library. 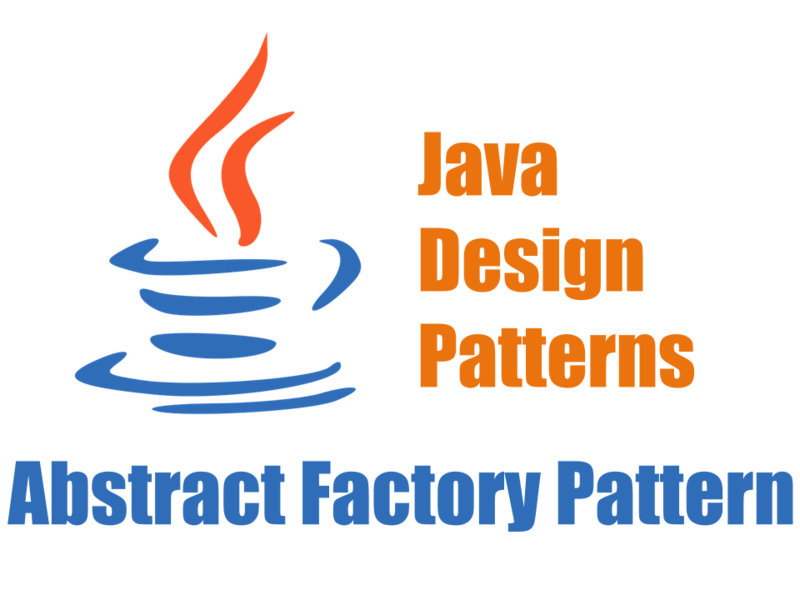 This library can be integrated with all types of Java applications. 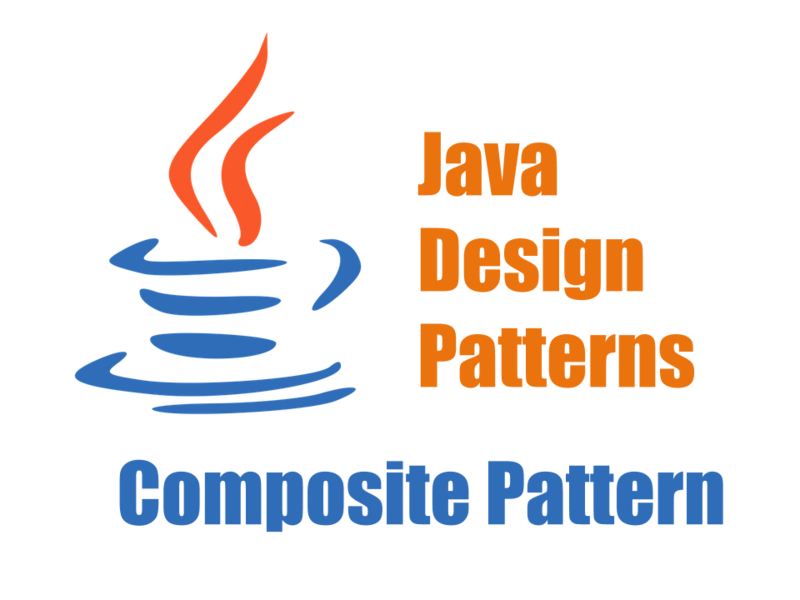 Using this, you can convert your simple java components in to a job that you can schedule and run as per your need. The library support various storage strategies like RAM, RDBMS etc. On top of this, Quartz supports JTA transactions and clustering which comes in very handy when you want to deploy your application to production servers. We have earlier published an article for using Quartz in standalone application. Here in this article, we will see how we can configure Spring Boot and Quartz. We will create a Spring Boot Quartz Scheduler application with MySQL, as data store for our Quartz jobs and triggers. This is our Application Start Point. You can see that I am using Spring Boot auto configuration capabilities here and at the same time I am importing my xml configuration as well. We are defining a extra configuration class using annotation @Configuration that will do all required setup for Quartz. // Here we will set all the trigger beans we have defined. You can see that above I am creating different factory beans, that will be used to create jobs,that can be run by either simple trigger or cron trigger. Also we are specifying the quartz properties file, which will have different parameters to that are specific to quartz. 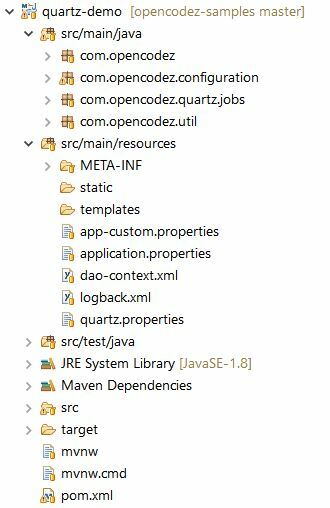 Also please note that, we are configuring the Quartz based on a property in our application.properties file. The property you can find on head of the class. If this is set to true then only we will configure Quartz, else we will skip this configuration. Please make sure that the bean names for Job and Trigger we define here are unique and referenced correctly. You can define as many jobs as you want in similar fashion and they will be scheduled automatically. No other configuration is needed. Thanks to Spring IOC, below code will look for all the Triggers that are defined as beans and will autowire them in a list which can be supplied to scheduler. Please check above ConfigureQuartz.java for code. Lastly you can see below the output/console for the jobs that we have scheduled in our example. You can download and run the code from GitHub. Thank You Pavan for a nice and informative article. 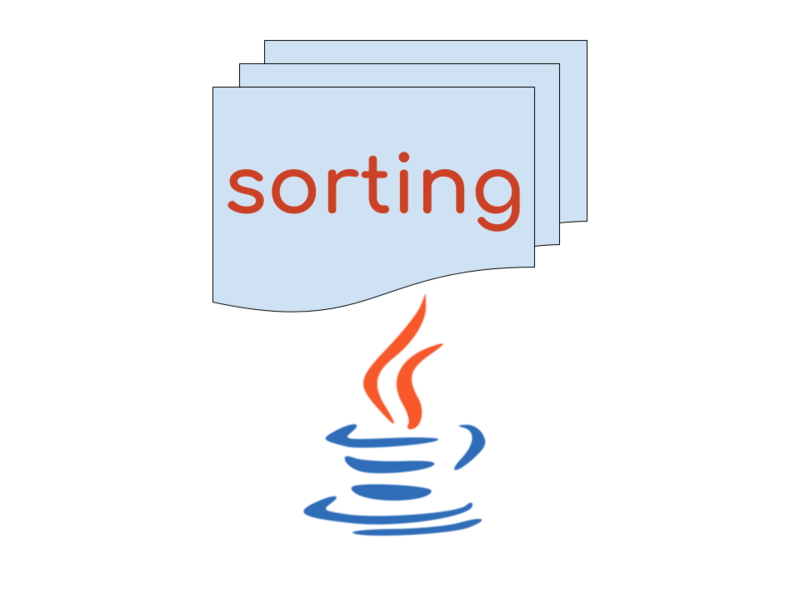 I am using QuartzScheduler in a SpringBoot App. Scheduler class: ‘org.quartz.core.QuartzScheduler’ – running locally. Using thread pool ‘org.quartz.simpl.SimpleThreadPool’ – with 5 threads. Using job-store ‘org.quartz.simpl.RAMJobStore’ – which does not support persistence. and is not clustered. Will you be able to help me to know possible causes for this? I am trying to configure using the above example but my property value is not getting injected and every time i am getting null(cron.frequency.jobwithsimpletrigger). Have you annotated (e.g. @component) your class where you trying to access the property? Thank you for the Excellent article! If I remove ‘JobWithCronTrigger.java’ application starts and the quartz tables also populated correctly. Are you using code as is or you changed any configuration? We are facing an issue in which our quartz scheduler application is not getting triggered in the environment which has RDS. The same quartz scheduler application triggers as desired in our local environment. We tried taking the dump of the DBs in the environment working with RDS into our local environment and found that the quartz scheduler triggers properly as desired. Our quartz trigger is implemented as : the quartz trigger is stored in one of the tables in the RDS instance and it automatically fires at a point in time to run an application job. Any information would be of great help. 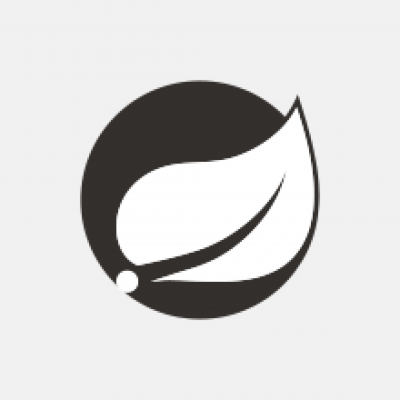 org.springframework.scheduling.quartz.SchedulerFactoryBean] (Thread-96) Shutting down Quartz Schedulerorg.quartz.core.QuartzScheduler] (Thread-96) Scheduler schedulerFactoryBean_$_NON_CLUSTERED shutting down.schedulerFactoryBean_$_NON_CLUSTERED paused. Any Idea about updation required in code or Any thoughts ? I strictly want to use Hibernate for my project. The quarts setup has .sql files in it. Do you know if there are Entity files for the 10-11 tables? If not, can you tell me step-wise procedure for using Quartz with Hibernate or link to an existing article? I am able to execute the example given by you but i am getting the message that Using job-store ‘org.quartz.simpl.RAMJobStore’ – which does not support persistence. and is not clustered. I had to disable the auto configurations of data sources since app uses 2 schemas within Oracle DB. Not able to find the way to create auto persistence for the Quartz tables please help. Using Spring Boot 2 with Data Source configuration disabled. Even tried with below 2 entries to application.properties. Have sent you the console logs. Please check. Thanks. Have solved the issue with 2 schema by marking one of the datasource as @Primary. In the primary database i am able to see the quartz related tables. Now facing other issue where if i inject my service inside the JobWithCronTrigger getting below error.My requirement is to write one service with in cron job to do some operation in DB. Error starting ApplicationContext. To display the conditions report re-run your application with ‘debug’ enabled. Parameter 0 of method sampleJobTrigger in com.wlgore.cpd.job.JobWithCronTrigger required a bean of type ‘org.quartz.JobDetail’ that could not be found. Consider defining a bean of type ‘org.quartz.JobDetail’ in your configuration. 2018-08-28 12:52:16,906 INFO [org.quartz.core.QuartzScheduler] (Thread-96) Scheduler schedulerFactoryBean_$_NON_CLUSTERED paused. 2018-08-28 12:52:17,471 INFO [org.quartz.core.QuartzScheduler] (Thread-96) Scheduler schedulerFactoryBean_$_NON_CLUSTERED shutting down. 2018-08-28 12:52:17,471 INFO [org.quartz.core.QuartzScheduler] (Thread-96) Scheduler schedulerFactoryBean_$_NON_CLUSTERED paused. 2018-08-28 12:52:17,563 INFO [org.quartz.core.QuartzScheduler] (Thread-96) Scheduler schedulerFactoryBean_$_NON_CLUSTERED shutdown complete. Hi Pavan, Great work! Really appreciate your work. I dd something like this(below). I think I am missing something related to the database. Wow, Super fast reply. Thanks for helping out. I did that. I am using MySQL as my database. I have the same table like you did in ‘localdb’ now. It works flawlessly. Only thing I have to change was my database names to small letters. Thanks! Fix: I Mean tables names in the database to lowercase. HI Pavan – Thx. Whether the same code can be used within clustered env as well, by setting the isclustered to true or is that any change in code for clustered env. Yes, you can use the same code with the required cluster settings recommended by Quartz. Thanks Pavan. What my requirement is see my service inside node1 fails, then it will call the node2 to run automatically. Pls confirm whether node and service instance refer same in clustered env. Hey , this is Nice tutorial . can you do some help. i have a requirement to just schedule a job dynamically with some parameter and it will never repeat again.There is any sample code for it. okay I got it . but what if i want to run multiple jobs of same type but with different parameter or different metadata. You will have to configure multiple jobs unique bean names. Then follow same approach for all. because reading from properties will reset the updated cron expression from property file on every time application starts. How can we schedule multiple jobs using the same scheduler? Do you have any code sample? 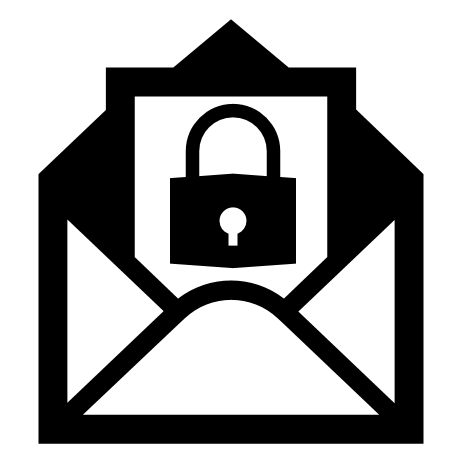 Hi Prasenjit, I don’t have any code sample, but I will try to provide soon. I Have the same Alex’problem: org.springframework.beans.factory.NoSuchBeanDefinitionException, to multi Jobs. Could you expose the solution? I have added solution to our git repository. Please refer class JobWithDITester.java. Not sure why, but when I use @Qualifier annotation for JobDetails it failed. So instead I injected JobDetailFactoryBean and pulled JobDetail object from it. Now the @Inject and @Autowired works in Job class. What should I update in the current code to create cron trigger explicitly instead of creating just one trigger at the project start ? Hey Pavan, Great tutorial, one of the best ones I came across in this topic. 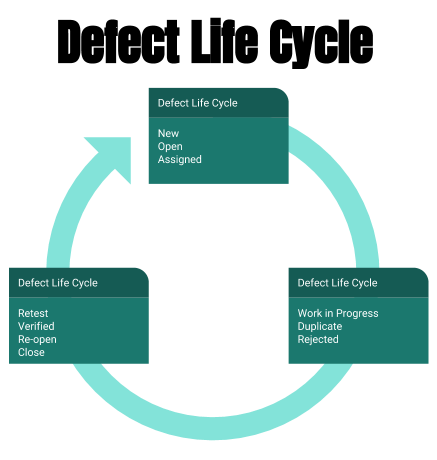 I have a requirement where we want to manage jobs dynamically as well. With Quartz, I understand scheduling can be dynamic. Our requirement is, if we have all the jobs in database, we just want our application to look at database and run jobs as per their schedule. Alert for failures etc. Do you know if there is a way to make jobs dynamic as well. We don’t want to roll code every time we need to add a job. Instead, give user UI ability to add job into the database and our application should just run the jobs per schedule. Any thoughts ? Thank you! Thanks for stopping by and apologies for late response. Ofcourse we can develop an UI for Adding a Job and Scheduling. This would require thorough knowledge about quartz scheduling, jobs and triggers. Also we need to have very tight validations and trained team to add jobs in your system. Hi Pavan, thank you for your example, as it is, it seem to be working well for me. However, is it possible to @Inject anything into a Job component? As soon as I try to @Inject a property into the class, everything is falling apart – I am getting org.springframework.beans.factory.NoSuchBeanDefinitionException: No qualifying bean of type ‘org.quartz.JobDetail’ available (this is when spring container tries to call public CronTriggerFactoryBean sampleJobTrigger() ). Is it possible to send me the sample you are trying? You can send it to my gmail account pavan.solapure. I will have a look and get back to you. hey, can you please comment on why do we need this ? @ConditionalOnProperty(name = “quartz.enabled”) ? I dont even see this property in the quartz properties file so why use it ? The annotation defined here is used to conditionally initialize the bean. The bean will get initialized only when quartz.enabled property in application.properties is set to true. The TXNID is not related to schedule/unschedule. The AppUtil is there only to provide some generic and common functionalities if at all you want to use it. Thanks Pavan. I am a little worried when refactoring.I completely got rid of constants and commented code in AppUtil that refers to these constants. Still not giving me problem. I have set scheduler to 30 seconds and ran 2 instances and I could see a conflict – both ran the job [ 2 nodes in websphere]. This is a fail. I suspect it could be because each node creates bean and observed that as one node is about to finish the app starting process, the other was starting banner. setOverwriteExistingJobs(true) – is this the cause? It seems this setOverwriteExistingJobs(true) could be the culprit. I dont have right environment to test now. Is it possible for you to make it false and give it a try? I did set as false and it seems it is working without overwriting. As we have define our jobs and triggers as beans managed by Spring, due to this line spring will make sure to fill this list wit all the trigger bean. this is fixed now. frequncy was coming as null, so moved Beans to Spring Boot main class. Hi Pavan, I am having issue if I create another job with Cron Trigger. It is bean creation issue. Is it because you are using static method for create cron trigger in ConfigureQuartz? HI, can this be a little simplified? Please help me understand why app-custom.properties is required? 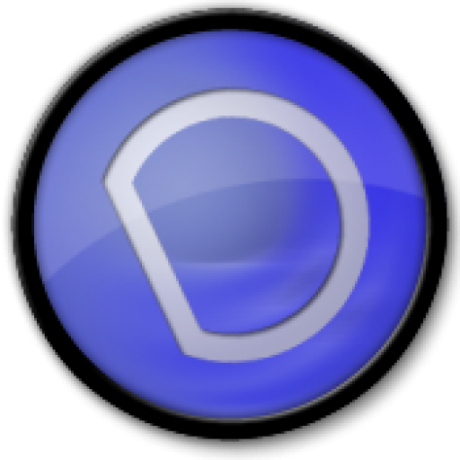 Is it possible to move dao-context config to application.properties? You can skip the custom properties and use default properties file as well. Hi Pavan, Thanks for the reply. Do you have any pointers on how to get rid of dao-context.xml. I have no idea on how to move persistence unit into application.properties. can you help. driver-class-name etc and removed import resource from boor app. Looks like it is ok. Is persistence.xml required? First of all, thanks for writing this article. I followed your tutorial and also went through the code in github. I would like to schedule jobs via API call rather that taking frequency/cron expressions from the properties file, can you tell me how the code changes to do that? Basically, will it follow an entirely different approach or there is someway to dynamically set those values in Job files (which are annotated as @Component? You can do this using API call as well. I have used @Component annotation for demo purpose, as I wanted to initialize all jobs on startup. You can instantiate your job bean on receiving api call and you can accept job parameters from api and use them to setup your trigger. I need to set trigger for n dynamic jobs on initialization. Could you please share some code? Please take the latest code base from Git. I have added new class DynamicJob and changed the TestController to schedule/unschedule job dynamically. 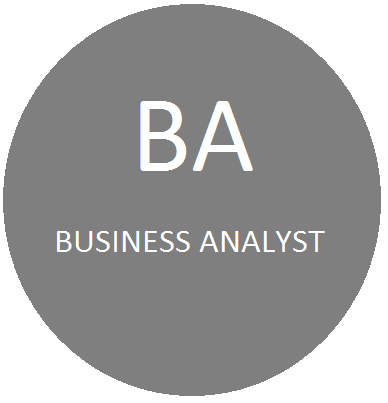 Once you start the application hit url http://localhost:9090/schedule to schedule the job. Check console for logs that being printed from this job. Hello. There I some issue. When I have one job all is good. But when I’ve added the second one – there all is broken. Apologies for late reply. Have you checked that that you have given unique names to the Job Bean and referenced them correctly in the trigger? same question, newest code from github exception, delete only left DynamicJob and JobWithSimpleTrigger is ok.
WE are trying to use the Quartz for DB2 10 version. but I dont see any delegate or the scripts for the DB2 10. Can I use the latest version Db2 9.5..Any pointers will be helpful. If you dont see the table scripts for your version of DB2, then I would request you to use the latest available and change the scripts as per new version of database. I dont think any changes to the latest script would be required, as these are just create table scripts. So please try and let me know if this works out for you. I used this sample to create a scheduler with springboot that runs every minute. It was working fine till now but suddenly quartz stop working silently in qa environment. When i see the state of trigger it shows blocked . When i restart my service quartz starts working again and after some time again it silently stops executing. Can you please assist in this?? Is your job taking more than one minute to finish? It generally happens when the time taken by job is more than the frequency you have set for job. Please check the time and set frequency accordingly. Let me know if this works for you. Currently all the table starting with QRTZ are empty.Can you please share the content of tables? or tell me the way to fill the data in each table? The error clearly indicates that database connection is not successful. 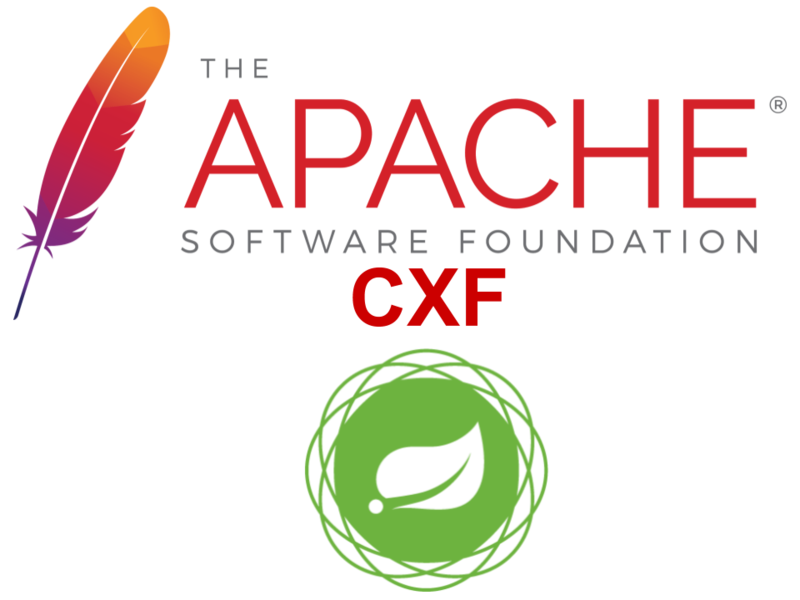 Can you cross check if you have given correct credentials for your database? 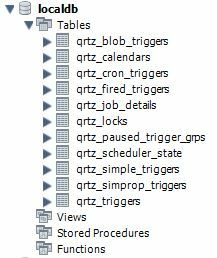 The contents of QRTZ_ tables are automatically populated by quartz framework when you schedule a job. 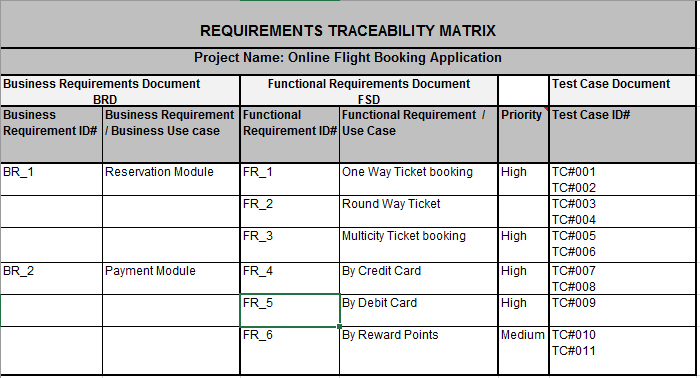 So please look in to the database connection issue and you will be able run the project and you can also see data automatically filled in to QRTZ tables. Great tutorial! I have been researching how to integrate Quartz, Spring Boot & Batch for a few days now. This seems to be the most complete tutorial for the Quartz portion. Do you have any plans to outline how to integrate Spring Batch as well? Thanks Jeffrey. I will try and add one article on Spring Batch as well. 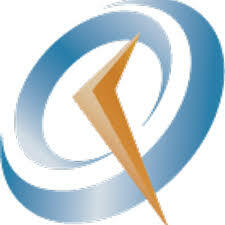 Hi Pavan, Can you please provide me the link of the article on Spring Batch integration with Quartz. Hope this one you are asking? Hello Pavan is there a sample example where we could use the Quartz job with Job data. I am having hard time injecting a JobDataMap Object to the JobBean creator. I have tried to add one sample with JobDataMap. See if that helps you. i don’t see the part where dumping table data details,sorry my mistake. But in your github proj,2 different username and password are used xml and properties filewhy is that?? actually iam a bit new to this scheduling and spring boot,referred your project for scheduling some column data from a table1 with a fixed interval of time the data must be copied to table2 which has same fields or child fields. can you help me ?? The quartz proprties file has typo. The password should be same at both the places , i.e. “lessroot””. I have corrected that in GIT. Please correct and try to run the project. If you are able to run the job successfully then you can simply achieve the data copy from one table to other. If you have defined entity, then load all the data in list and repopulate objects for another table and commit them using entitymanager. i just used in mysql also but i got the same error as above. I am assuming you have already created the quartz tables in your postgresql. Are they accessible to the user you are using? At Opencodez.com we are working to share open source stuff. We share code, development tips and tricks, WordPress Themes. 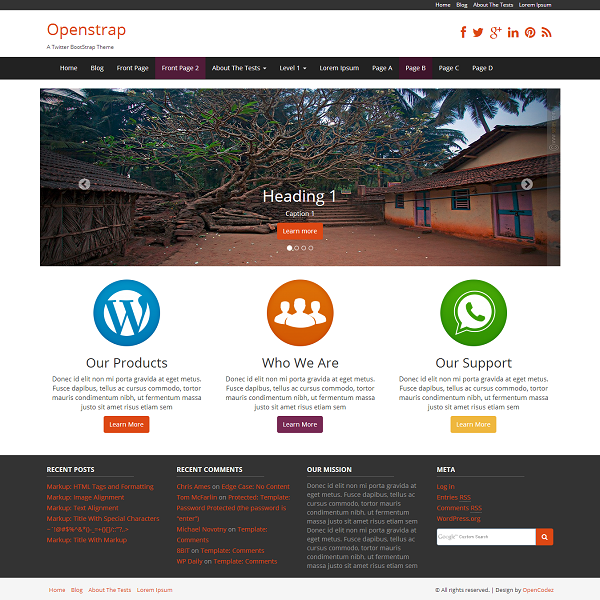 So far we have shared 3 free WordPress themes with premium features and we look forward to release many more. Opencodez is growing slowly and currently we have 1000+ visitors daily. Please subscribe if you don't want to miss any article or theme we release.